LANSING - The Greater Lansing Area hosted their 10th annual Ride of Silence event on Wednesday night. 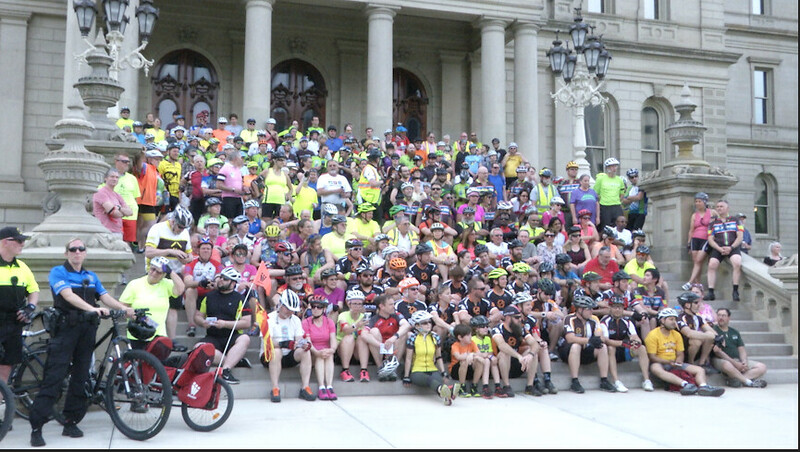 This year 250 cyclist participated in the ride from Michigan State University all the way to State Capitol. The Greater Lansing Ride of Silence is a silent 9 mile ride held in remembrance of injured and fallen cyclist in the community and across the globe. All riders are required to wear helmets during the event and all are welcome to ride. Lindenmayer went on to say while the event is a great way to honor fallen cyclist, League of Michigan Bicyclist and their partners are hoping to take this support and momentum and turn it into action with recent legislation introduced at the State Capitol. 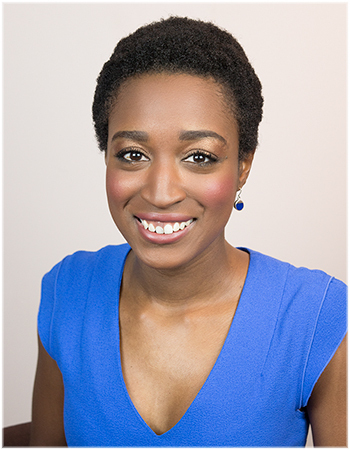 Lucinda Means Bicycle Advocacy Day will take place on May 24 at the Michigan State Capitol at 8am.